Have you read The Seven Deaths of Evelyn Hardcastle yet? 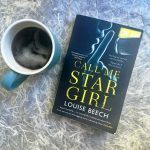 You know the one everyone’s going on about, the winner of the Costa First Novel Award 2018? I’m going to be honest here – when I started reading The Seven Deaths of Evelyn Hardcastle, I really couldn’t work out for the life of me what was going on. Yeah ok, I was absolutely shattered at the time (that’s my excuse and I’m sticking by it 😉 ) but I had to go and read The Guardian review of it just to work out the general gist of the plot!!!! Thank God the review didn’t contain any spoilers! But hey, I wasn’t the only one – both my my friends Claire and Jane also struggled to work it what was going on. But once we had, we all really enjoyed it. In fact, all of us in book group finished it – believe me, that is such a rare occurrence! The Seven Deaths of Evelyn Hardcastle is massively influenced by Agatha Christie’s writing – but it is Agatha Christie on acid! And I mean lots of acid! 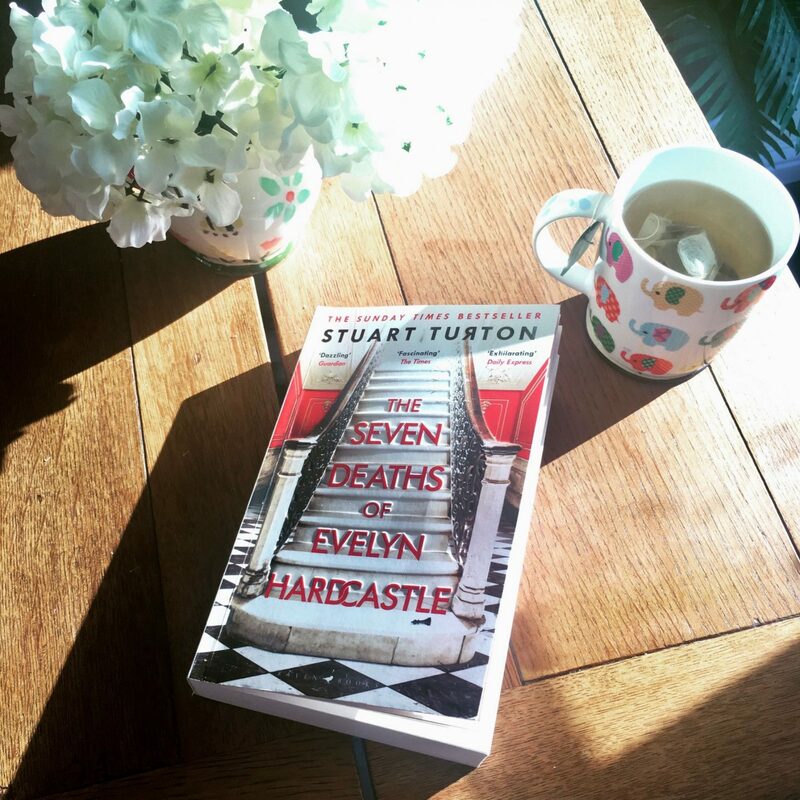 The author Stuart Turton writes about his inspiration for writing this novel: “I just wanted to write an Agatha Christie novel, the way she did it. I wanted the big country house filled with secrets and lies. I wanted the impossible murder, the isolation and the sense of fairness that, for me, made Christie special.” There’s no doubt about it, Turton definitely achieved what he set out to do. So if you’re a fan of Agatha Christie, I can guarantee it, you’ll love The Seven Deaths of Evelyn Hardcastle. So why do I say it is like Agatha Christie on acid? Yes, it is a classic whodunnit, but a whodunnit with a massive difference. Evelyn Hardcastle’s parent’s throw her a massive welcome home party at Blackheath, the family estate, but at the party Evelyn is murdered. However this is not the first time Evelyn has been killed. Aiden Bishop is tasked with solving the murder. Until he does he will be trapped at Blackheath in a surreal time loop, with the day of the murder being repeated over and over again. 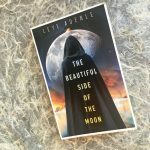 The only difference is that each day Aiden will wake up in the body of a different guest – and some of these guests are right unsavoury characters. I’ve never watched Westworld, but Holly says it’s definitely influenced by that with all the different hosts. Personally I don’t know about that but what I do know is that if you want a book with loads of twists and turns, something that will make you think, and just a damn good read (in my opinion), then read The Seven Deaths of Evelyn Hardcastle. I personally think the ending is brilliant – I would never have worked it out and I think Turton comes up with a unique and extremely clever concept. However some of my book groupies were not quite as enamoured with ending as I was. I think you need to read The Seven Deaths of Evelyn Hardcastle to make your own decision. Once you do, let me know what you think.